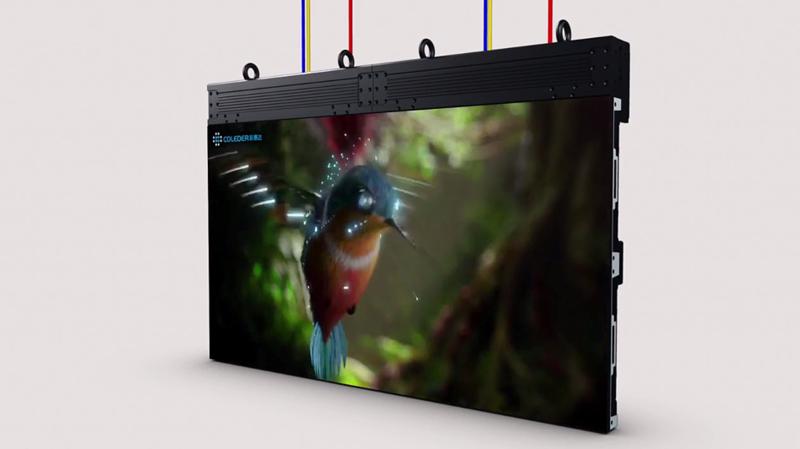 Neoti, a digital signage and LED manufacture, will present its new ultra high-def LED video panel intended for broadcast applications during the NAB Show. The LED product is ideal for close-up and on screen viewing, with pixel pitches ranging from 0.625mm – 2.5mm. Neoti notes many stations are replacing the green screen with this type of panel, allowing more flexibility on air. What sets Neoti’s panels apart from others is its innovative design, which includes cable-less connections along with front AND rear maintenance access. Neoti will be presenting in Central Hall C155 during the 2016 NAB Show.